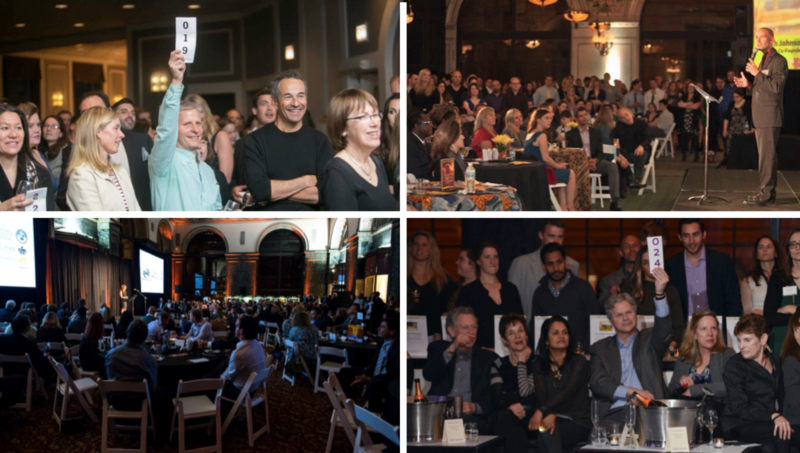 As we near the end of Spark Ventures’ 10th Anniversary Year, we share the remarks our Cofounder, Rich Johnson made at our big, 10th Anniversary Celebration. His remarks here serve as a “thank you” to the Spark Ventures community who have helped us get to where we are today. And, they serve as a starting point for envisioning what the next 10 years of Spark Ventures might bring. Ten years ago this month, I stood on a stage at Joe’s Bar here in Chicago and told the story of our first trip to Africa. Scott, Dan and I were like the three musketeers on that trip. We had no idea what we were in for – and definitely no clue that we would come back with a vision for community partnerships that could change thousands of lives. I shared that vision with many of you who were at that first event, and we invited you to join us on this journey. Even though we didn’t know exactly where we were going or how we were going to get there. We asked you to join us – and many of you said, yes. You said yes and you believed that, together, we could do something that would leave the world a better place… and we have. Since then, many more of you have said yes and joined us on this journey. And the amazing thing about the Spark community is that it’s not just words. Our yes – has been a collective commitment to action, fueled by this endless supply of creativity, compassion and generosity. So I want to thank each and every one of you. Whether you said, yes to Spark Ventures 10 years ago at that first event or a few days ago when you were invited to this one – we are here because you said yes. You have supported with literally, millions of dollars in funding. You have contributed thousands of hours of your time. Hundreds of you have traveled with us. …where children receive meals, education and healthcare. …where jobs have been created and businesses launched. …where families are beginning to break the cycle of poverty. On behalf of the Spark community – I say thank you to our partners for everything that they do. They inspire us. I also want to thank our board of directors who, over the years, have been willing to dream, take risks and say yes to opportunities that could expand our reach. One of those opportunities became clear as we realized the potential of our impact travel program. 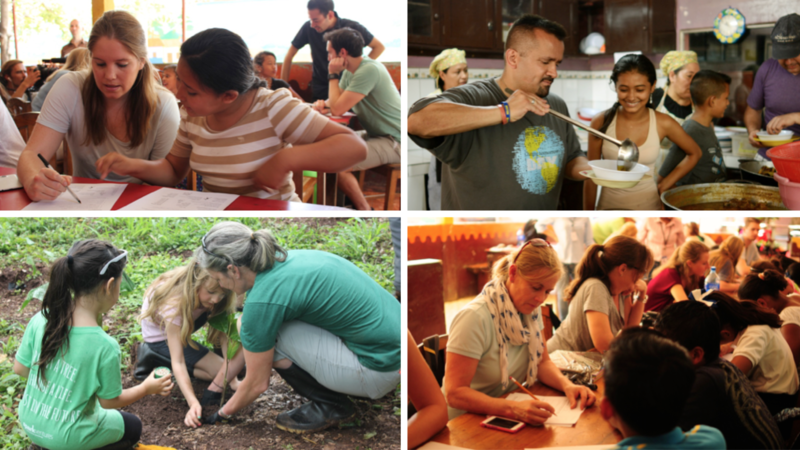 Our partners and those of us who have traveled, can attest to the fact that these trips have deeply connected our lives, and that the impact goes both ways. So this summer, Spark helped to launch a new venture called Ignite, that will focus exclusively on bringing these life-changing and world-changing experiences to more individuals and companies, while Spark is freed up to expand funding and strategic support for current and new partners. And speaking of our newest partner, I just returned a few days ago from spending time with their team. As with Hope and Las Tias, their leaders are inspiring, their programs are critical for the community, and as you’ll see in our launch video, they are excited to be Spark’s newest partner. Thank you again for your continued generosity and support.